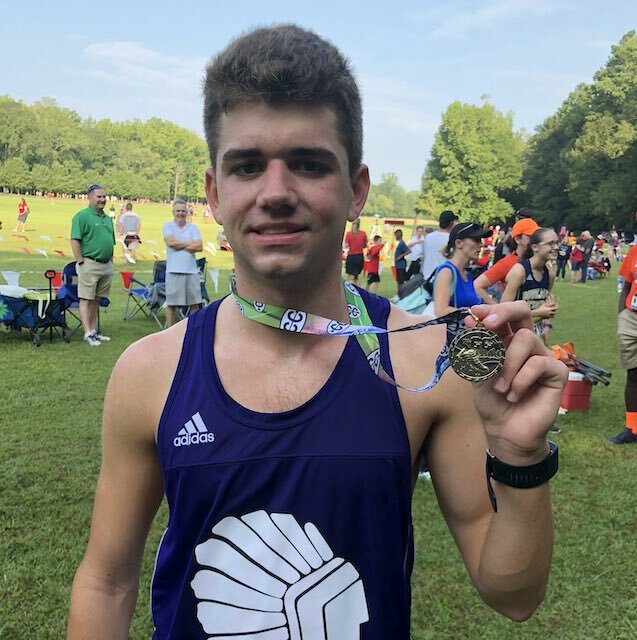 Kyle Harkabus of East Coweta won the AAAAAAA boys cross-country state championship Saturday morning in Carrollton. His time was 16:08.55 for the 5-kilometer race. The junior has won the state title in the 1,600-meter run the past two years during track season. He also won the 800-meter crown last spring.